Having the right people on the team is the key to high-quality services. At Tender Touch Caregivers LLC, we greatly focus on promoting, maintaining, and restoring your health to the highest level. 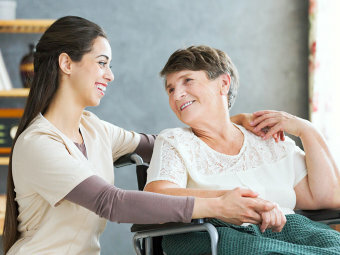 We believe that by having dedicated caregivers, we will be able to address your needs. For more information about our caregivers, get in touch with us at 772-626-4969.